Call me old-fashioned, but I like democracy. Holy Sh!t, you are epic stupid. 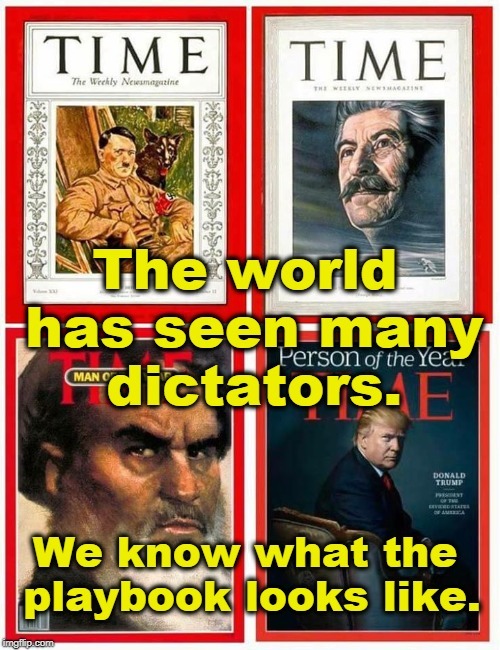 The world has seen many dictators. We know what the playbook looks like.